Found between cosmic voids are galaxy clusters, the largest known structures formed in the universe, as heavy as one million billion solar masses. 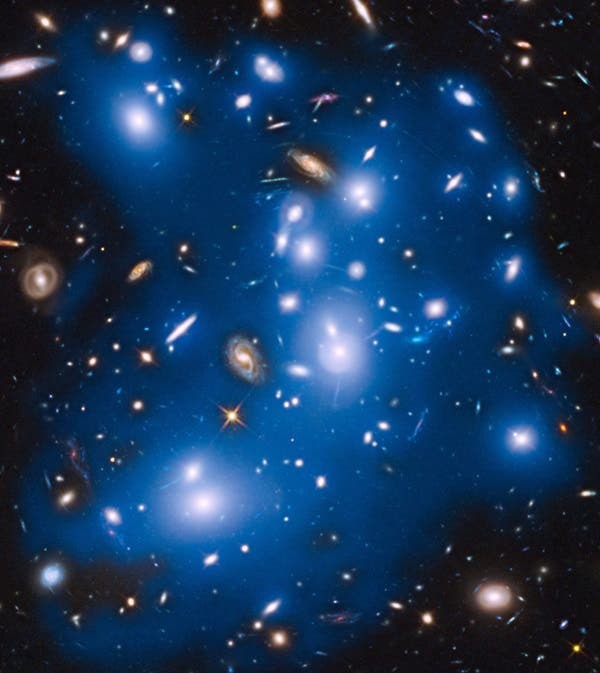 Gravity controls how quickly voids and galaxy clusters grow, as well as their density. In the image below, the Hubble Space Telescope has picked up the faint ghostly glow of stars ejected from ancient galaxies that were gravitationally ripped apart several billion years ago. The mayhem happened 4 billion light-years away inside an immense collection of nearly 500 galaxies nicknamed Pandora’s Cluster (Abell 2744). The scattered stars are no longer bound to any one galaxy and drift freely between galaxies in the cluster. It will be possible to use new astronomical mappings of hundreds of thousands of cosmic voids and galaxy clusters to test Einstein's theory of relativity by looking for small deviations in gravity at vast distances – a possible explanation for the dark energy that is accelerating the expansion of the universe. This is shown in a new study from Uppsala University published in Physical Review D, a scientific journal. As far as we know, gravity works according to Albert Einstein's general theory of relativity, but the theory has not yet been precision-tested at very great distances and in sparse areas. Researchers Martin Sahlén at the Department of Physics and Astronomy at Uppsala University and Joseph Silk at Johns Hopkins University, Institut d'Astrophysique de Paris, Université Paris Diderot and the University of Oxford, have calculated how small deviations from Einstein's theory of relativity at large distances might affect the number, size and density of cosmic voids and galaxy clusters. "The results show that by counting voids and clusters using next-generation satellites and telescopes, we may detect deviations from Einstein's theory as small as a few percent. This would improve our knowledge, by several hundred times over, about how gravity works at large distances in the universe and might even explain dark energy," says Martin Sahlén. 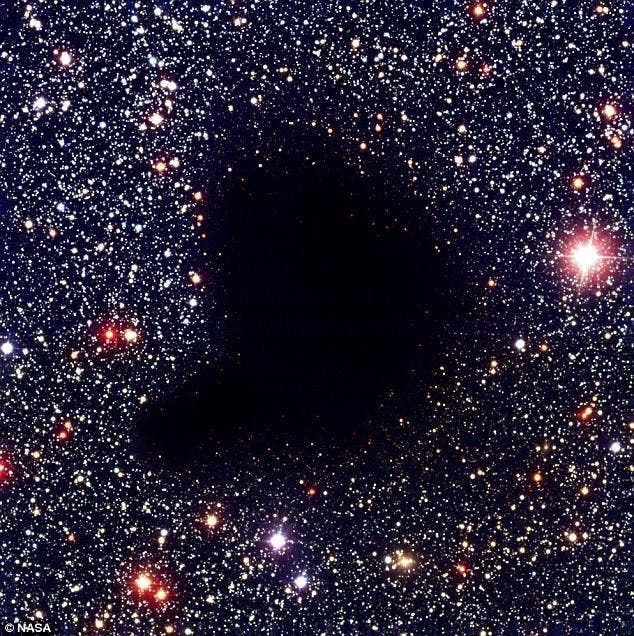 The authors have previously shown that the simultaneous existence of the largest known void and the largest known cluster are predicated upon the existence of dark energy in the universe. It is only in recent years that astronomical mappings of the cosmos have become so large and detailed that scientists have begun to be able to compile large cataloges of cosmic voids. The discovery is providing new opportunities to study dark energy and gravity using the future large-scale mappings planned for next-generation satellites and telescopes. Major projects like the Euclid satellite, the 4MOST telescope, the Large Synoptic Survey Telescope and the gigantic Square Kilometre Array radio telescope will be able to map millions of voids and clusters in the next decade, up to ten billion years into the past. Researchers at Uppsala University are involved in the work with 4MOST, Square Kilometre Array and Euclid.